Encompass run tours for those who, like us, want a little bit more than a suntan as a reminder of their holiday. We aim to look a little deeper than the highlights and send you home with a feeling of having had, not only a great fun holiday, but having gained an understanding of the culture and history of your chosen destination. Encompass are a small team of travel specialists operating tours in Central America. 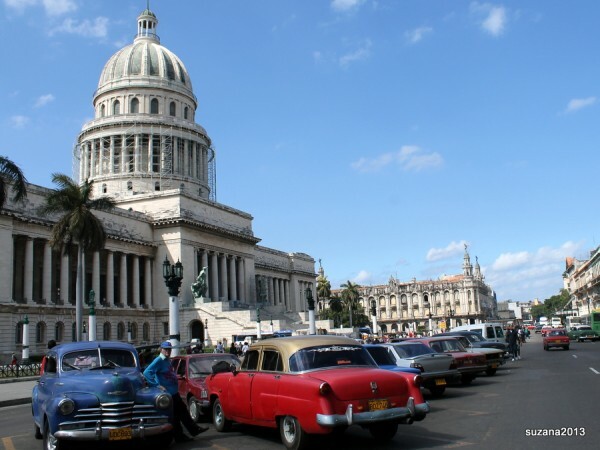 Encompass run small group, escorted tours exclusively in Cuba, Mexico, Belize, Guatemala and Panama and we endeavor to provide comfortable travel at as relaxed a pace as possible, enabling you to have a more in depth cultural experience and make the most of your holiday.